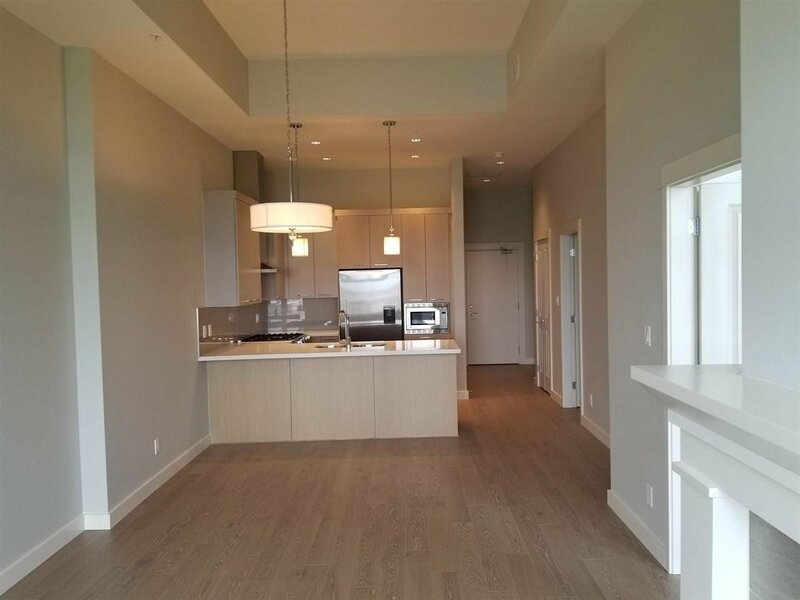 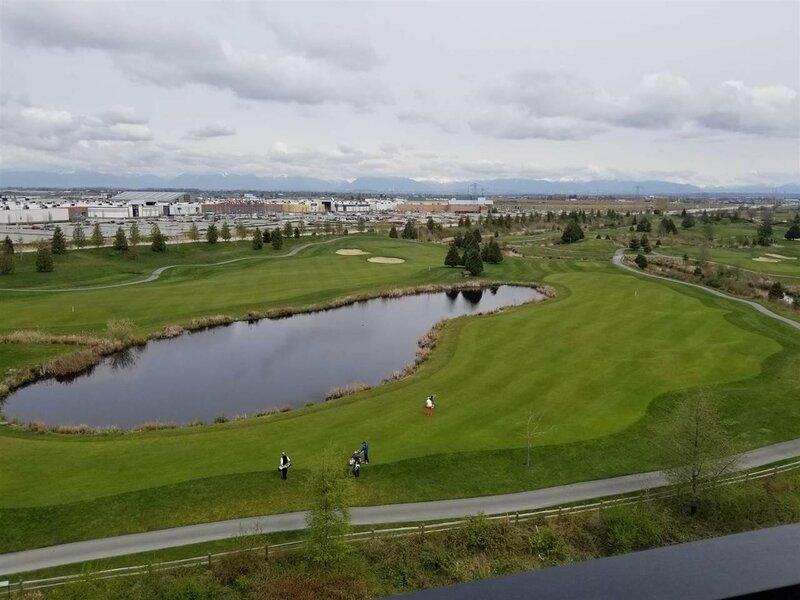 TSAWWASSEN SPRINGS - Brand New, TOP FLOOR!! 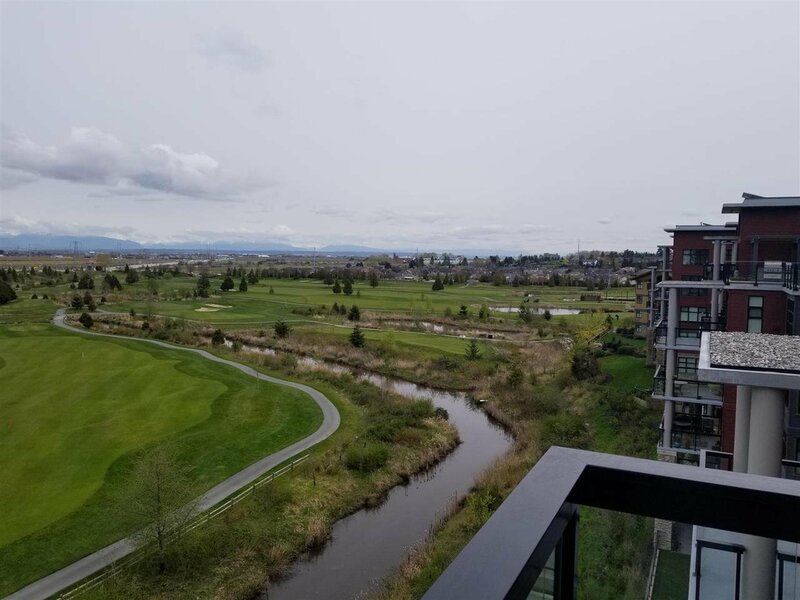 This 2 bed, 2 bath unit overlooks the Golf Course and North Shore Mountains. 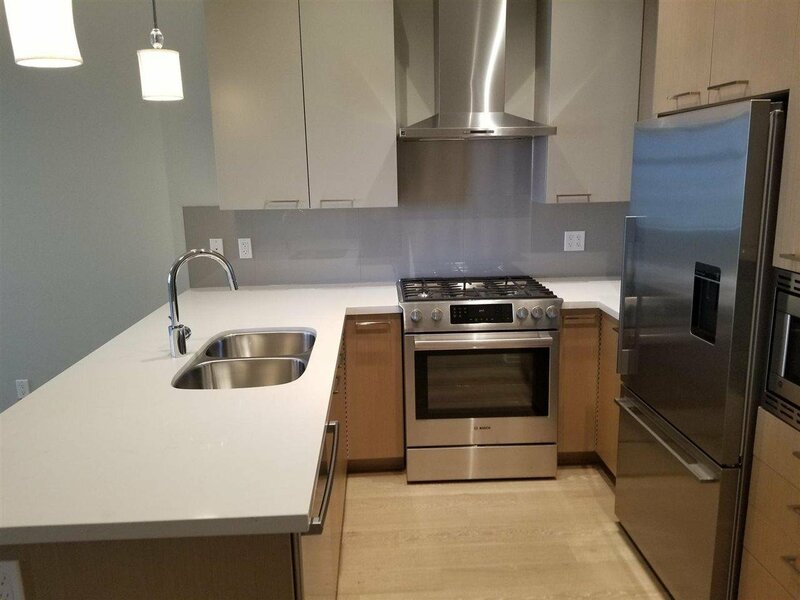 High quality finishing including Wood Floors, Air Conditioning, Spacious rooms and Upgraded appliances make this the perfect place to call home or enjoy a solid Rental Investment. 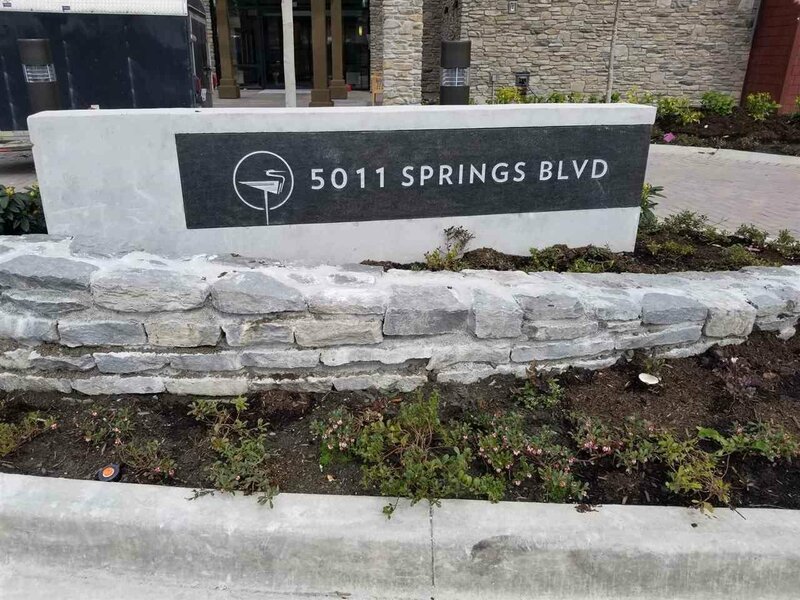 Pat Quinns Restaurant & Bar next door, Woods Coffee shop within walking distance, a Must See!